We’ve been doing this for 17 years. 17 years of rocking up in each other’s houses. 17 years of spilling our lives out on each other. 17 years of praying, asking our God to work in each other’s lives. 17 years of sharing tears, wrenched at each other’s pain. 17 years of rejoicing at a God who doesn’t give up on us, who gives and takes away and who gives again and again. Our first meeting on a UCCF training conference feels like many many lifetimes ago. We were flung together on the first night of our year long training scheme and told to share. We did. We started unfolding our souls to each other and found that in the shared experiences of that year, the friendship formed in fire needed to remain. We met up again and again and it now seems ridiculous to try and live life any other way. Husbands and children have been accommodated along the way but at our heart remains three friends, unfolding our souls to each other a few times a year. Three friends committed to each other because God is committed to us. Three friends grateful for all He has done and will do in our lives and the lives of those around us. 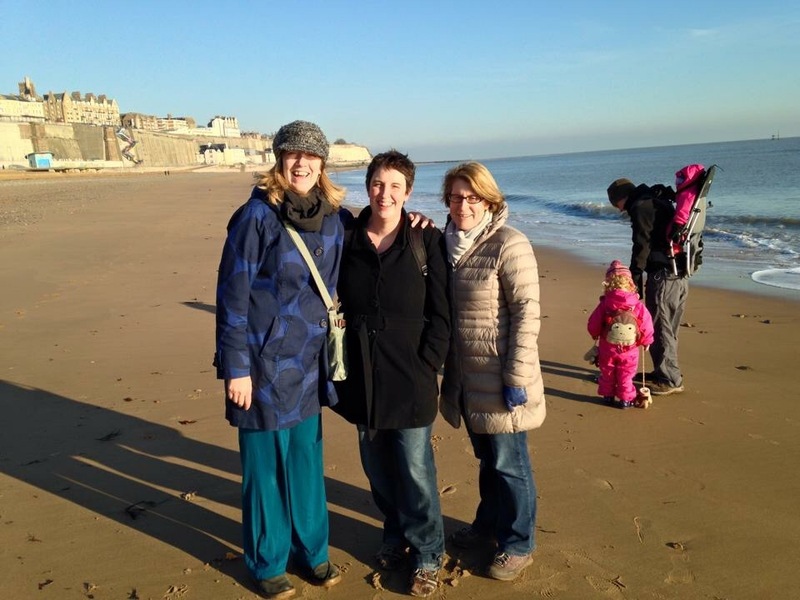 Three friends with stories still to tell of grace, hope and a home to travel to. Your correspondent, wondering if it matters that she wrote 17 in numerals and three as a word? 1 Response to 3 friends. 17 years. It’s a total delight to share the journey with you – a huge encouragement.